Cindy often found it difficult to make ends meet for her little family. She said, “The money that I receive from work goes directly to rent and bills. 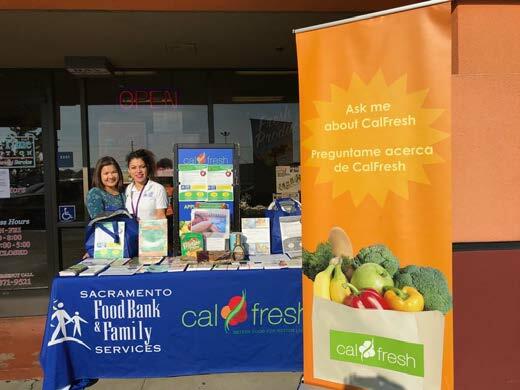 Sometimes I stress too much about it that I don’t produce enough breastmilk to feed my son.” As she was worrying about expenses, she met the CalFresh team at an outreach event. She mentioned to CalFresh outreach coordinators that just a bit of help to feed her son would be enough for her. Her main priority was not providing for herself, but for her son. For more information on CalFresh and how you can apply for yourself or your family, click here.